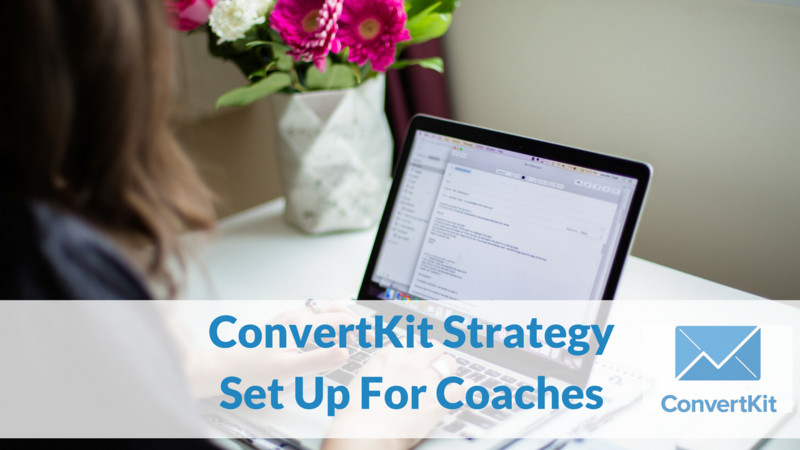 This is a crash course in what you need to know about getting set up in ConvertKit to strategically use it to build your business. Understand how to use the powerful, yet simple features that will enable you to build your list, build an awesome relationship with that list and then create win-win selling to help you be the catalyst for change you came to be. the most important things you need automated and why. This training is simple and straight forward. You'll love it! Let ConvertKit become your new secret weapon to success! P.S. Did you know that you can get this product for FREE by joining ConvertKit via my link? If you want this powerful training for free, CLICK HERE and invest in ConvertKit today! Learn how to set up your ConvertKit account to strategically market to your list and build great relationships that lead to sales.